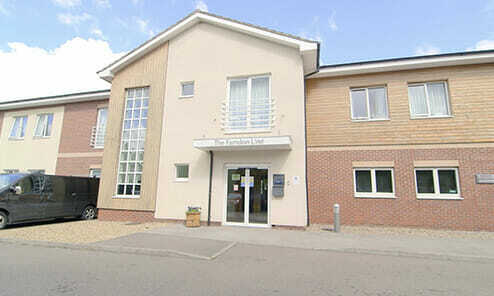 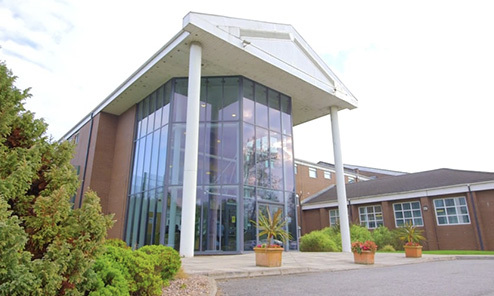 Gateway Recovery Centre is a state-of-the-art facility which provides care for men and women with complex mental health requirements. 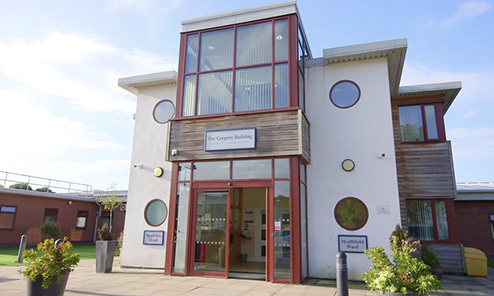 Our overall aim at Gateway Recovery Centre is to improve the mental health and wellbeing of our patients and to help them develop and maintain healthy relationships with others. 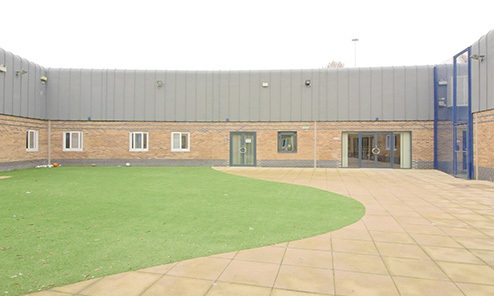 Gateway Recovery Centre will work to reduce risk behaviours associated with mental health conditions so that our patients can ultimately live successful and fulfilling lives within the community.